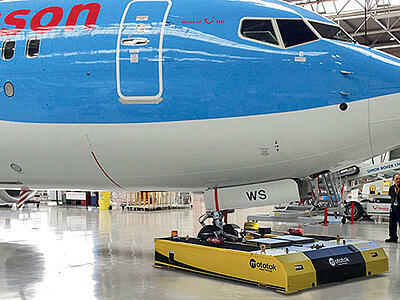 Increase Revenue. 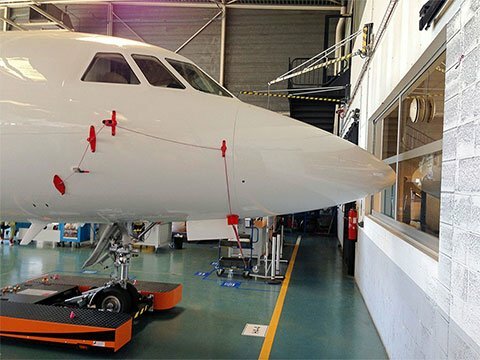 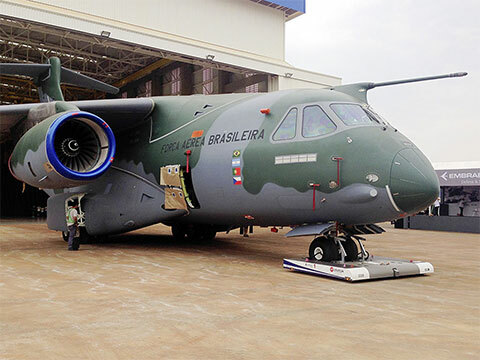 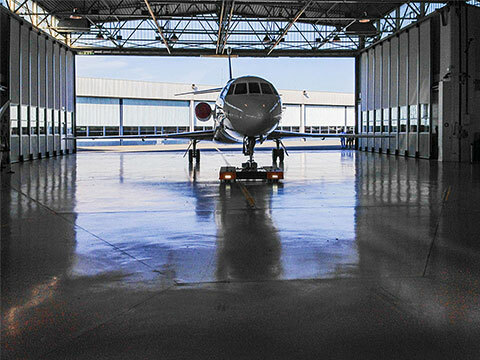 Lower costs, avoid accidents, optimize hangar capacity. 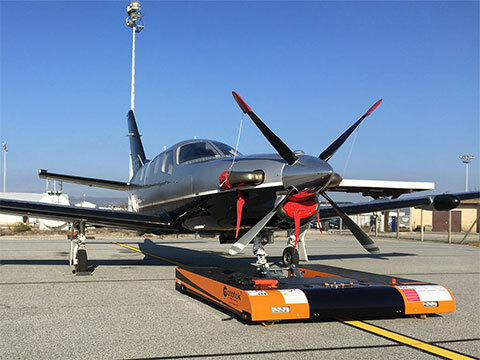 No maintenance plans, no aircraft tug trainings: Mototoks’ clever design effectuates the quickest ROI of the industry. 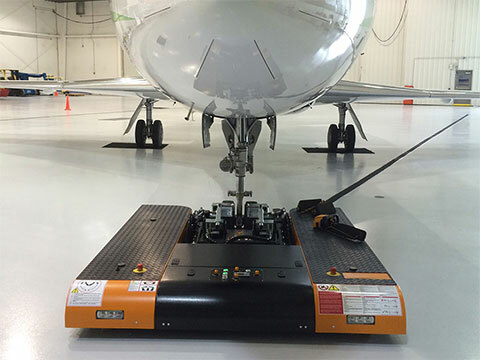 Using a mototok is a simple one-man-operation with one machine adjustable to all wheel sizes. 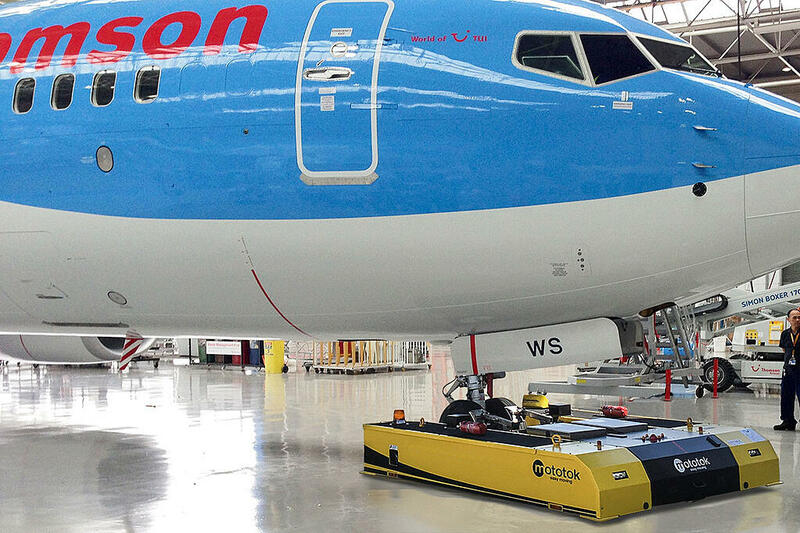 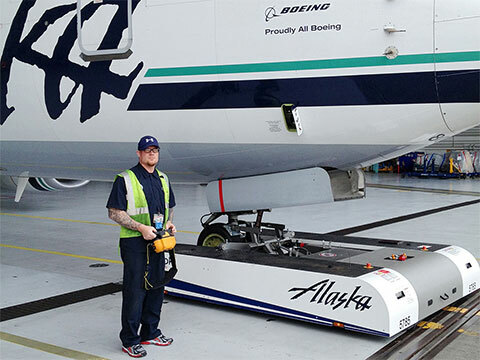 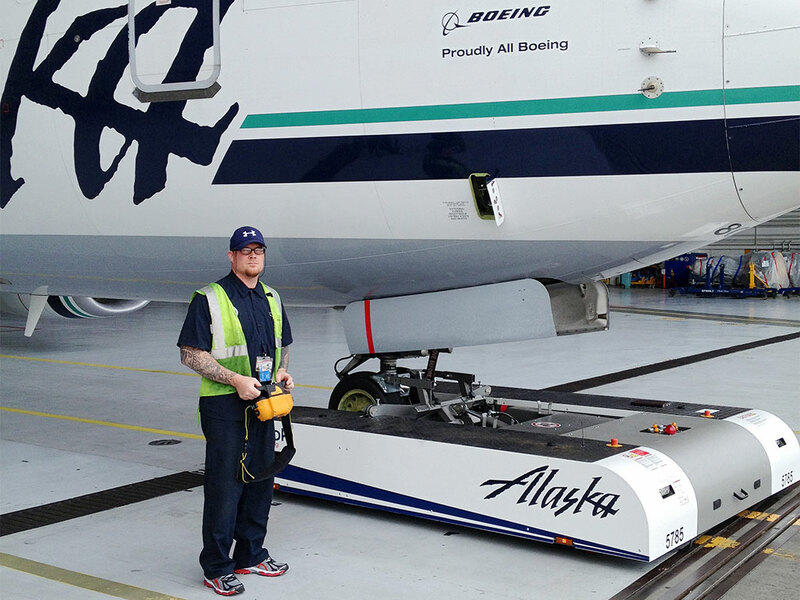 Our emission-free tugs can be operated inside the hangar, and docking is a matter of seconds. 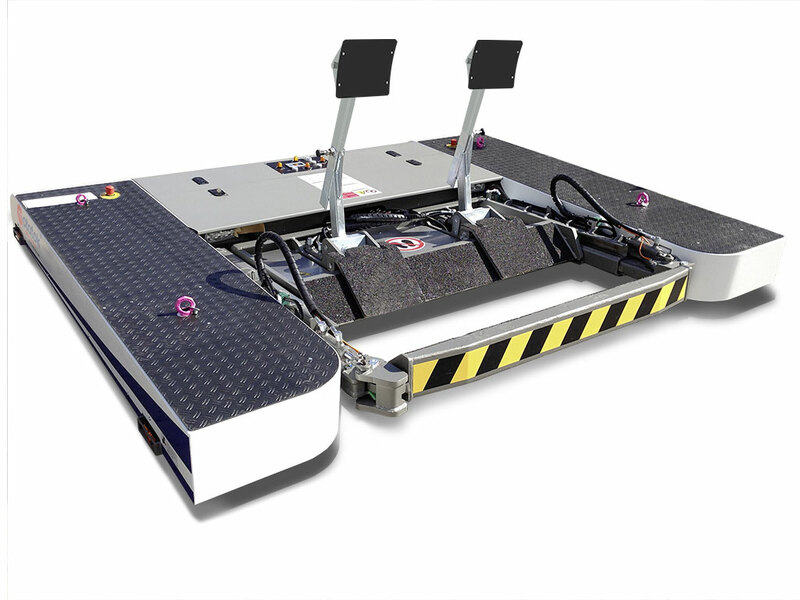 Mototoks reliably optimizes usage of limited space up to 40% and work flawlessly and speedily in rain, snow, and on ice. 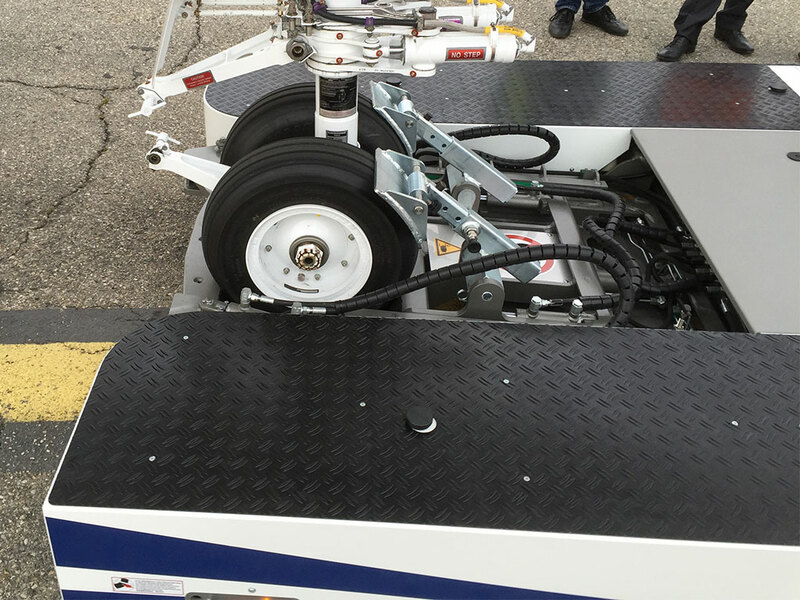 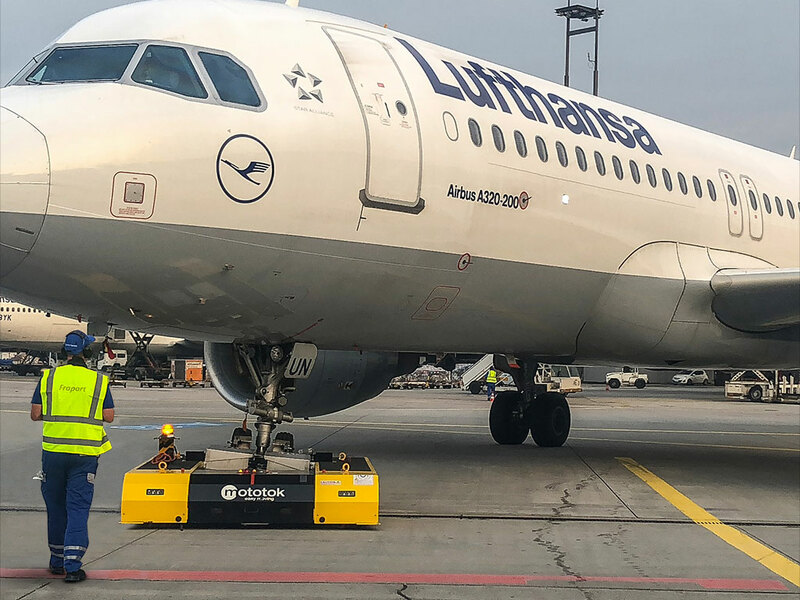 Zero degree turn, hydraulic fixation of the nose wheel, remote controlled safety and view, and our automatic steering control option including fully programmable speeds, braking curves, initial torques and oversteering protection nothing but eliminate human error. 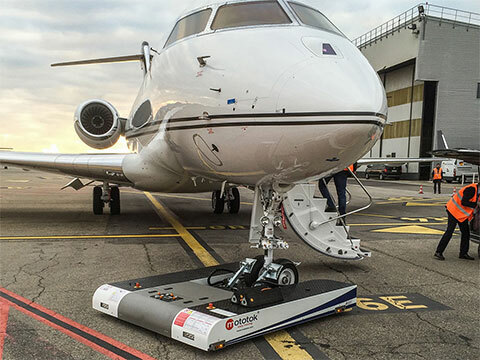 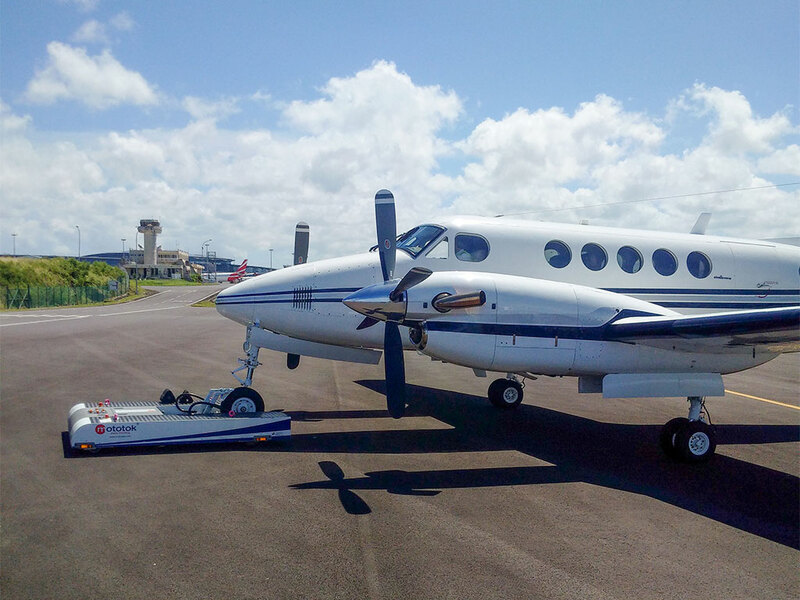 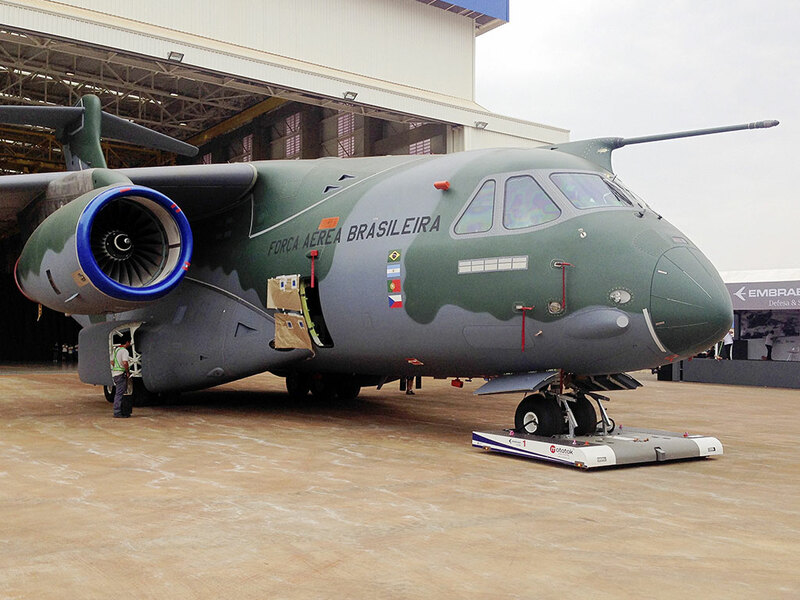 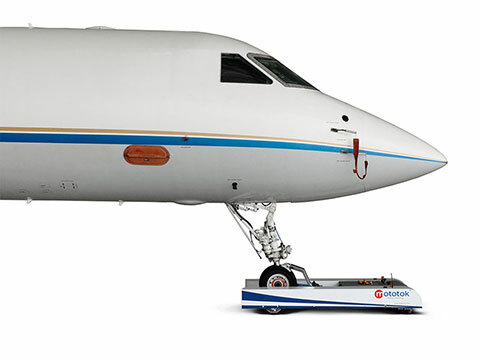 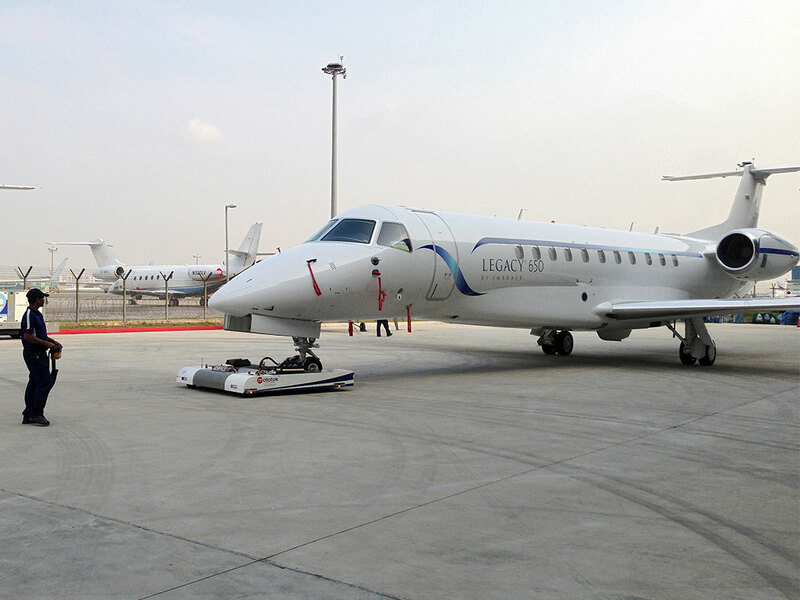 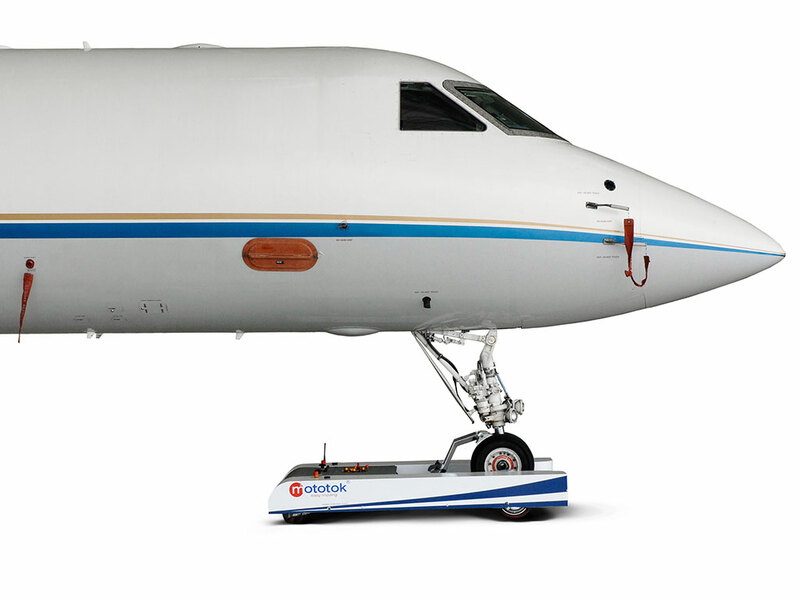 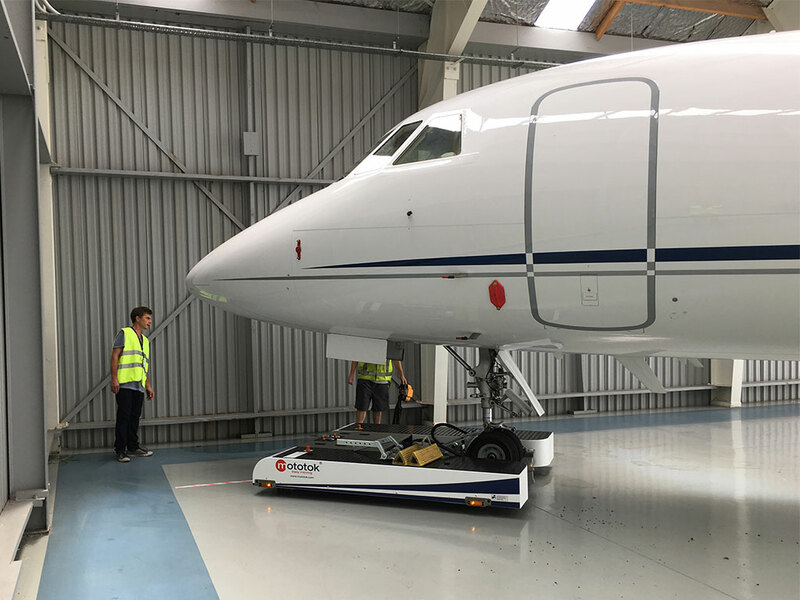 The Spacer 8600 is the ideal tug for hangar operations with narrow body, regional and bigger business aircraft. 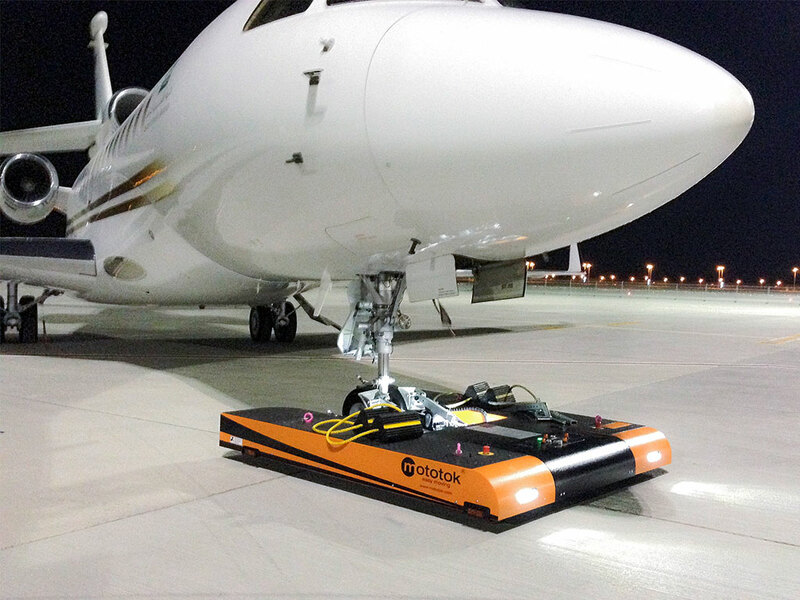 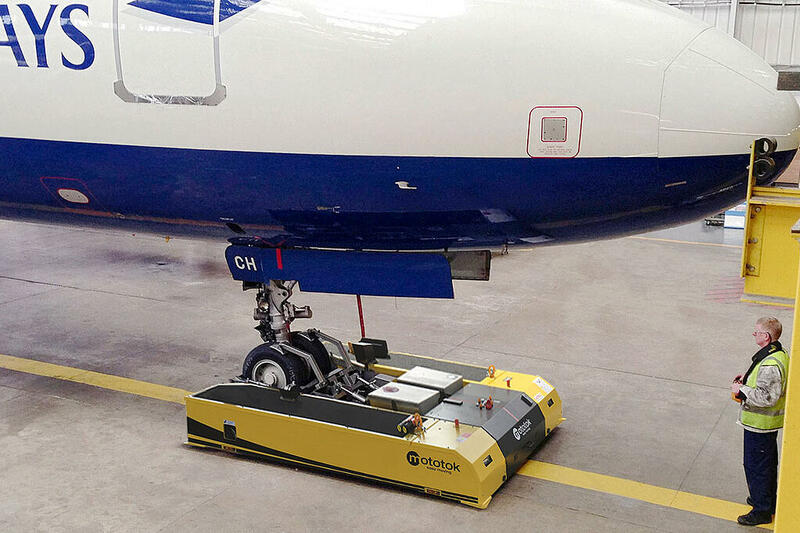 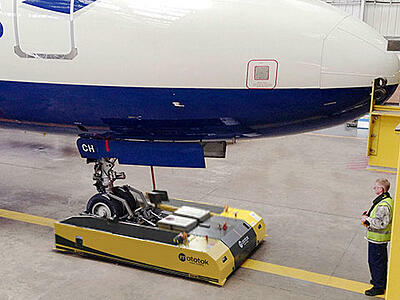 The machine is in use on many airports all over the world for more than eight years now. 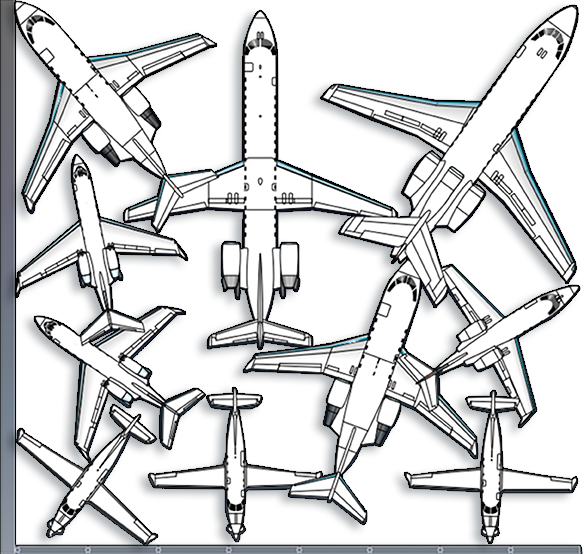 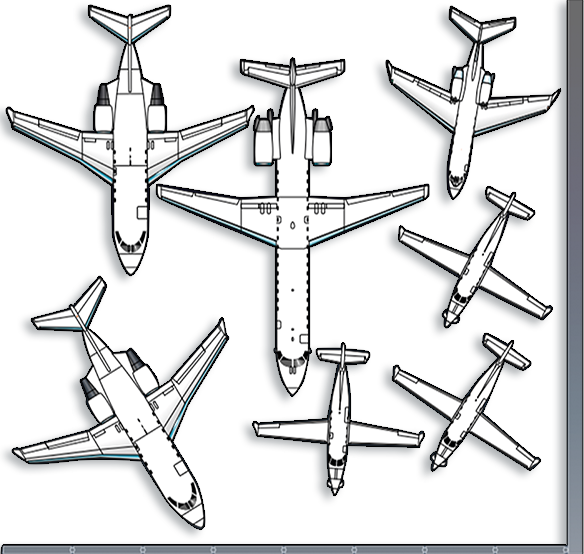 The Spacer 8600 comes with a NTO license for 737‘s and 320-family. 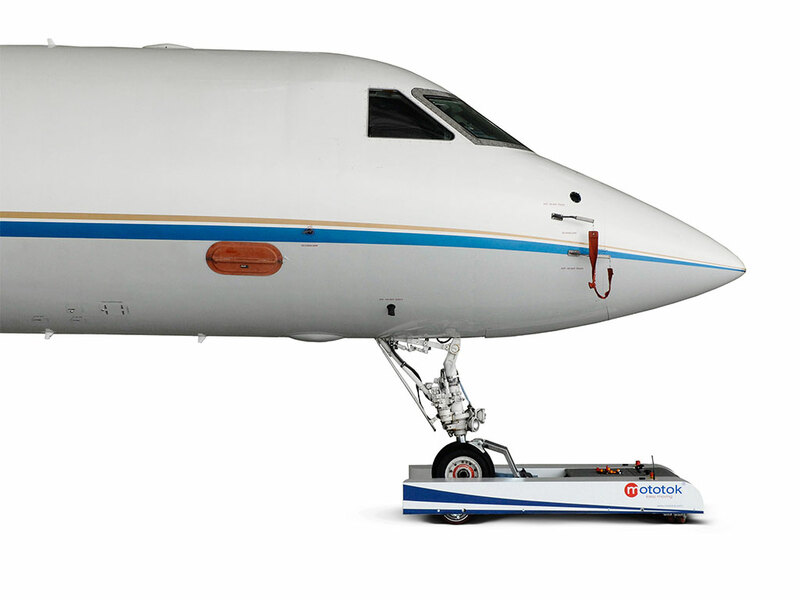 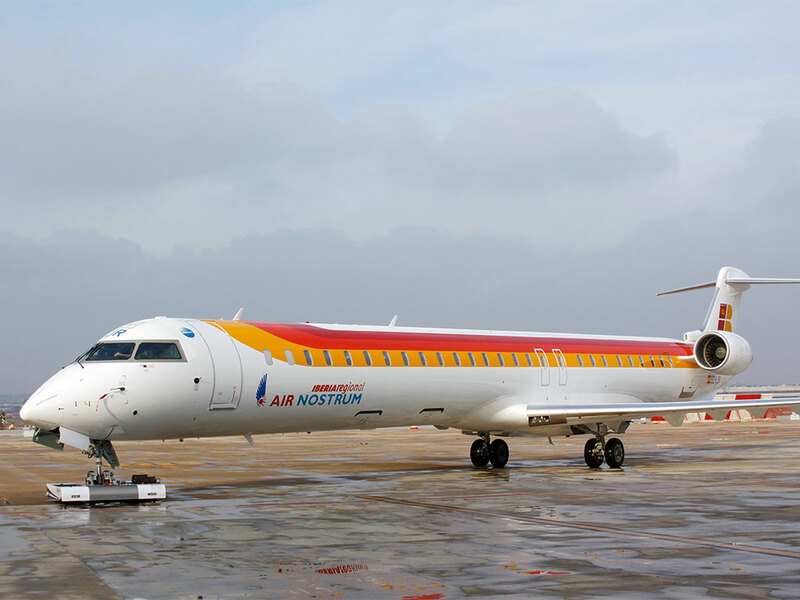 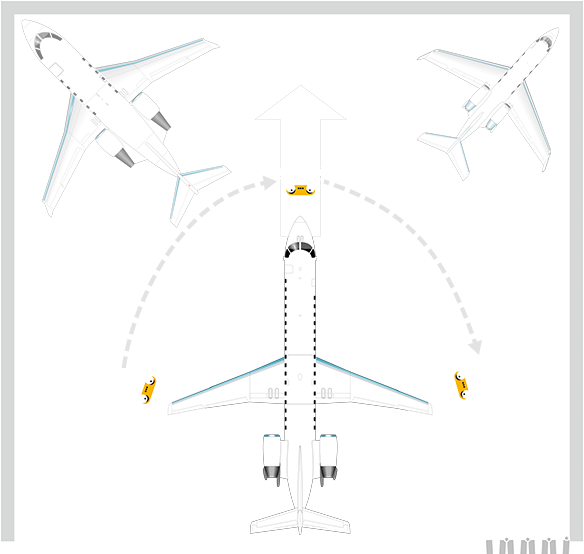 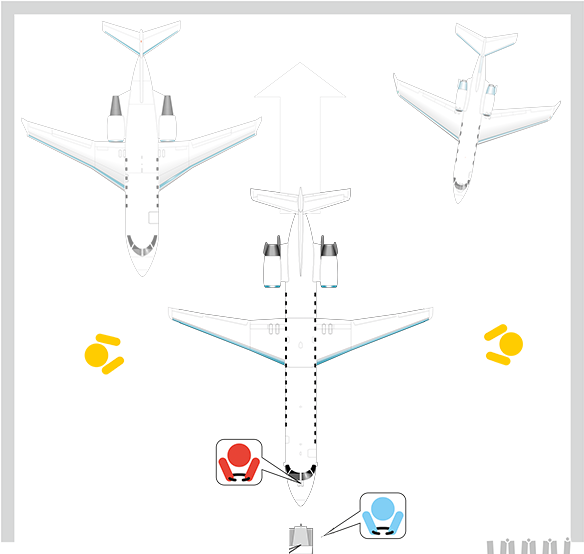 Developed to transport your heavyweights – a wide range of wide and narrow body aircraft (except A380 and B747). 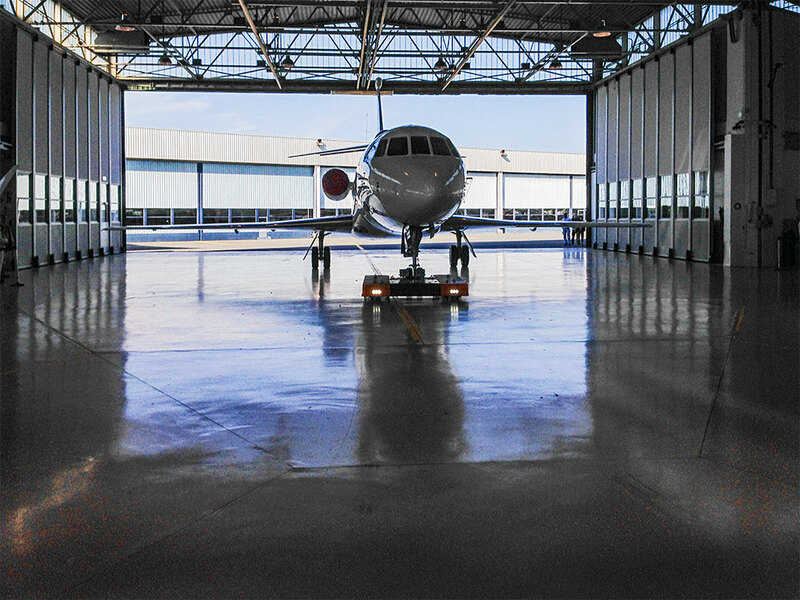 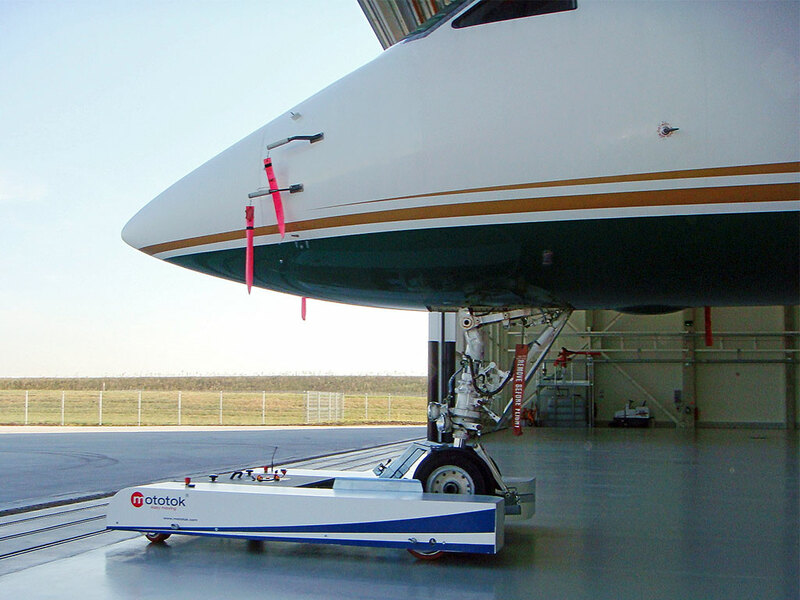 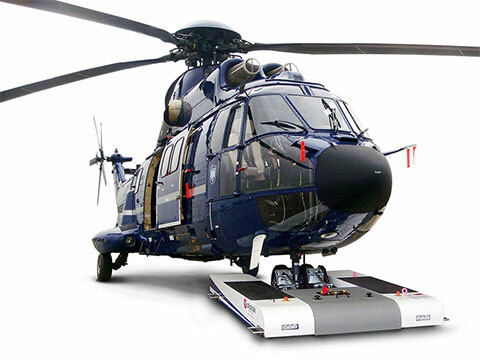 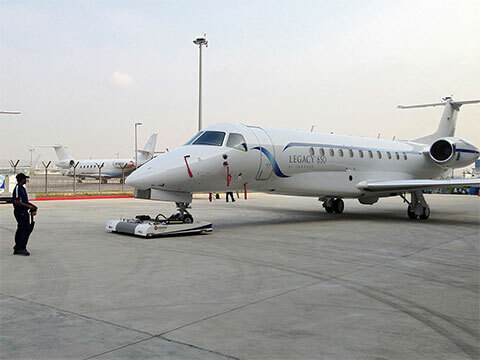 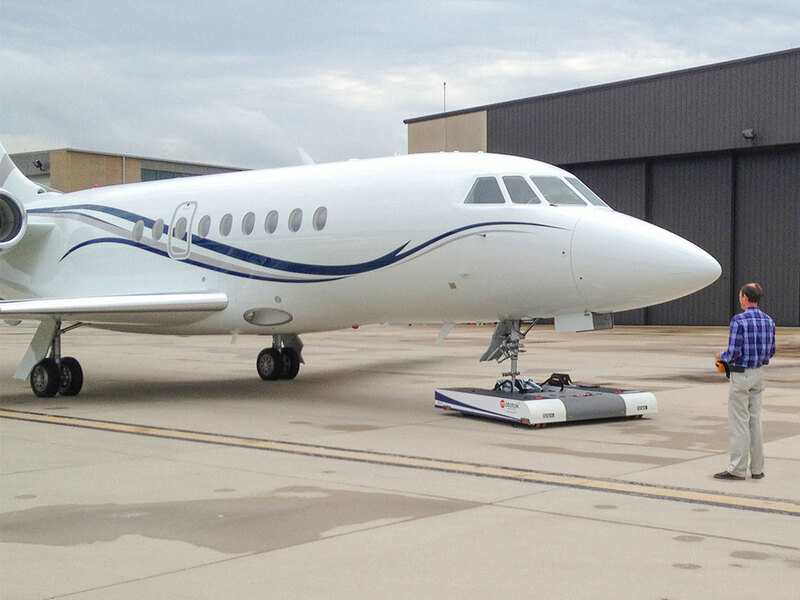 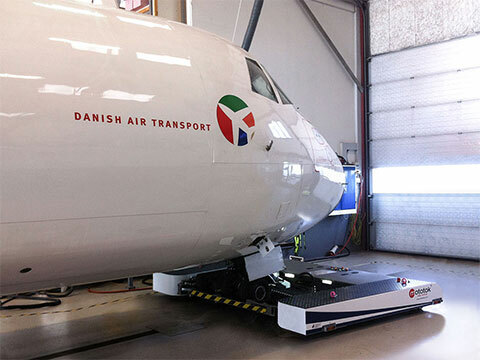 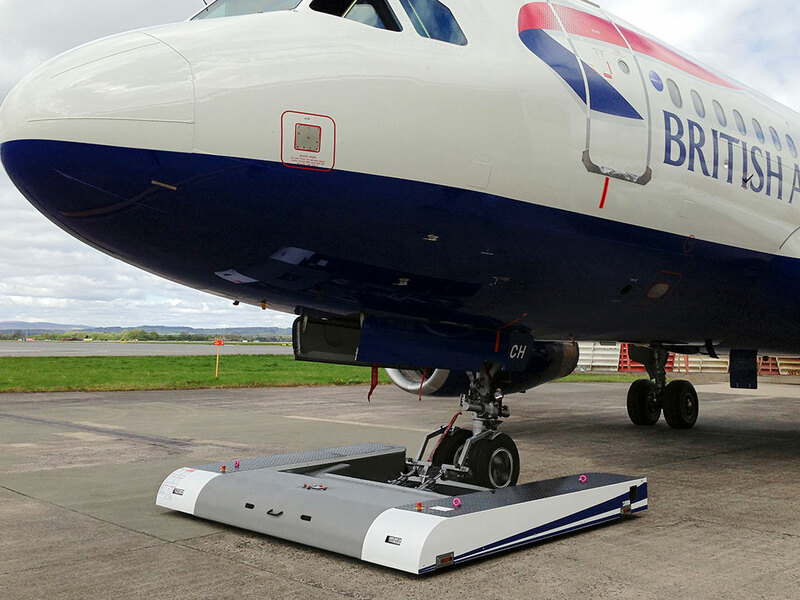 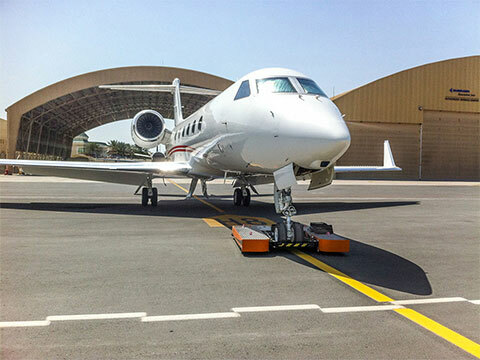 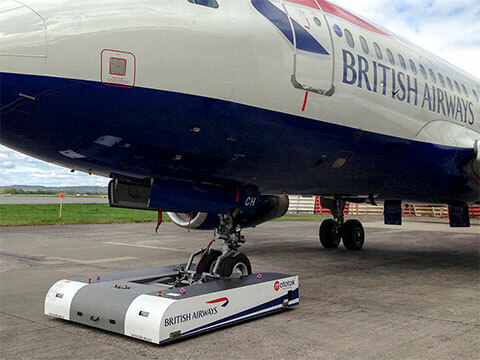 The ideal aircraft mover to achieve better results in your hangars. 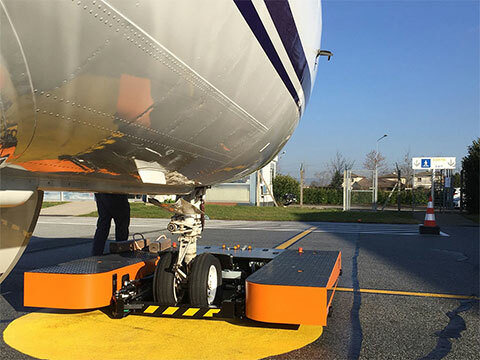 With the capabilities of towing and pushing aircraft up to 195 tonnes (430,000 lbs), Mototok Spacer 195 is our largest and most powerful tug as of yet. 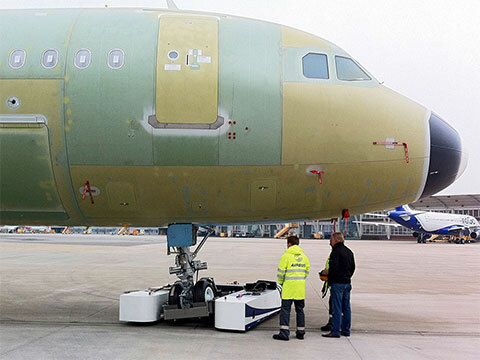 … or from the back. Extreme low height: 349 mm / 13.74"
Extreme low height: 316 mm / 12.44"